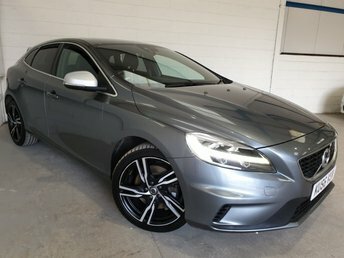 Here at Southern Car Sales, we take pride in supplying a fantastic range of quality used Volvos at exceptionally affordable prices. Volvo has become a brand famous for its dedication to vehicle safety, and having pioneered the three-point seatbelt, the manufacturer has proven itself to be exceptionally innovative. 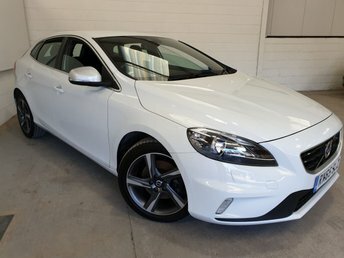 Whether its comfort you’re after, or perhaps a back-to-basics city car like the C30, then look no further than Southern Car Sales for the very best quality used Volvo! At Southern Car Sales, we pride ourselves in making every effort to ensure that our quality used Volvos are suitable and roadworthy by taking them through an intensive pre-delivery inspection. 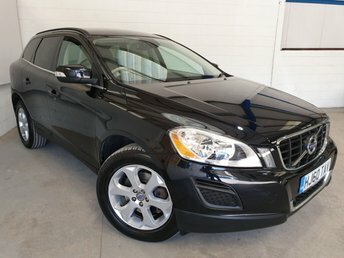 Visit Southern Car Sales in Near Brighton or call our team for more information now!